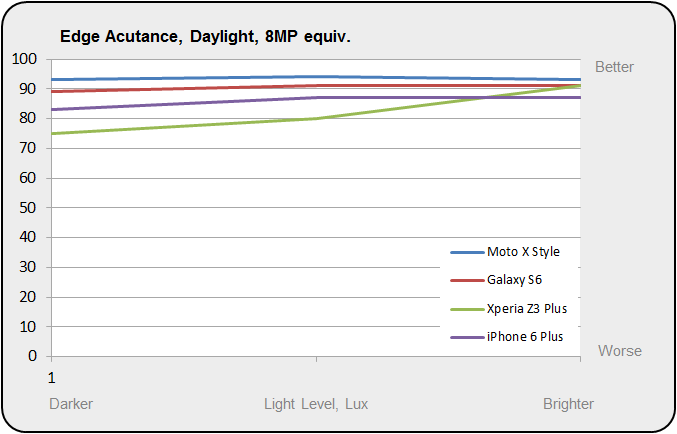 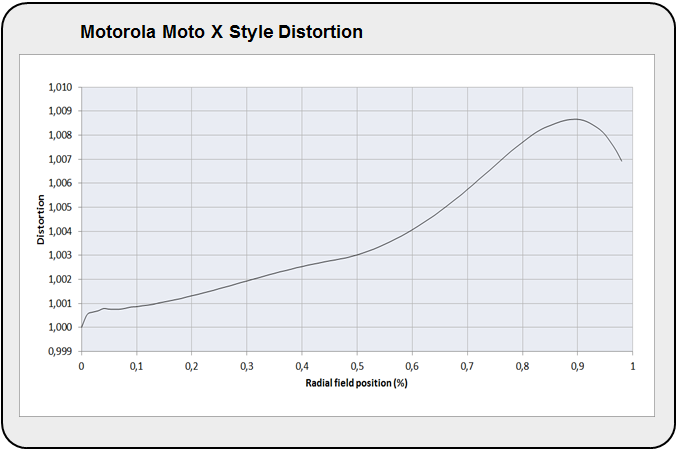 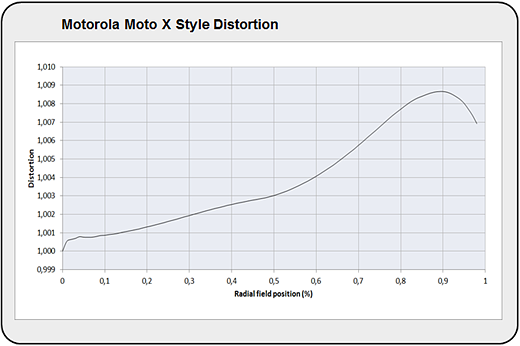 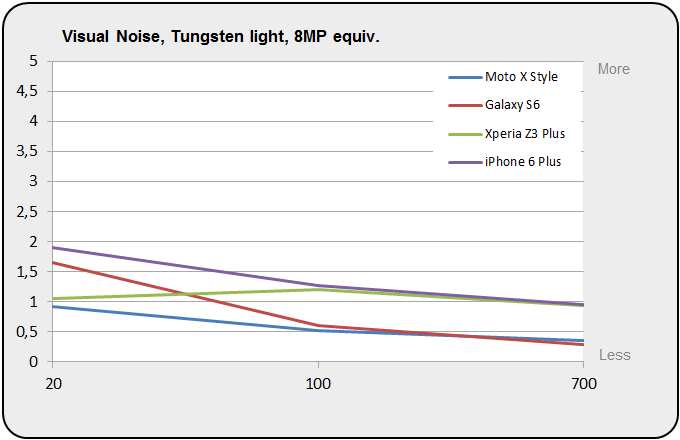 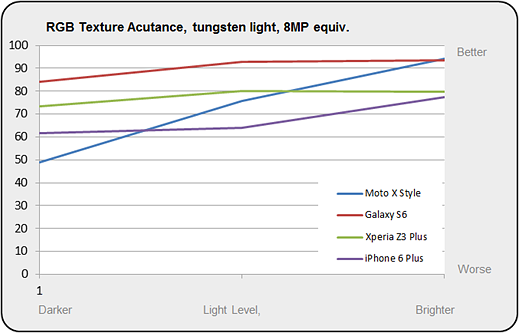 With a DxOMark Mobile score of 83 at the time of writing the Motorola Moto X Style occupies the number six spot in the DxOMark smartphone rankings, slotting in right behind the Samsung Galaxy Note 4 and in front of the Sony Xperia Z3+. 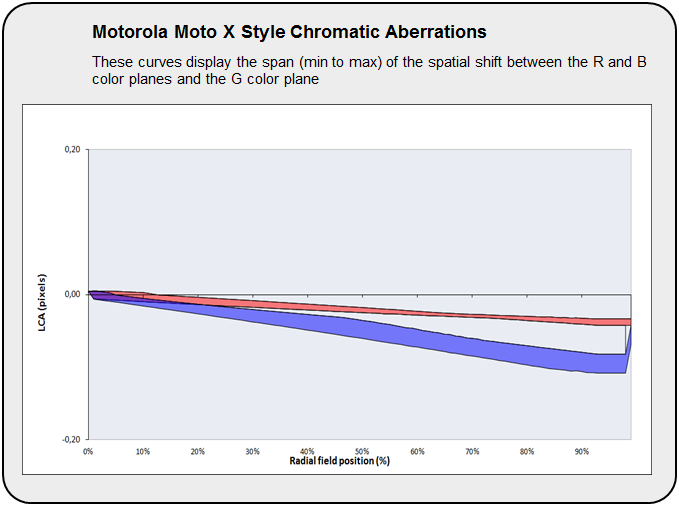  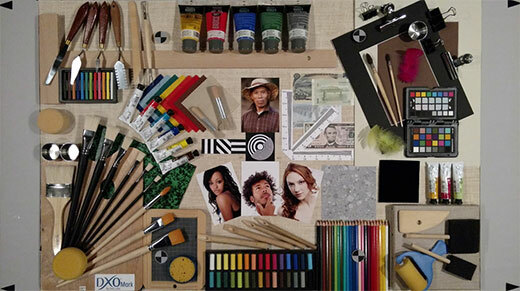 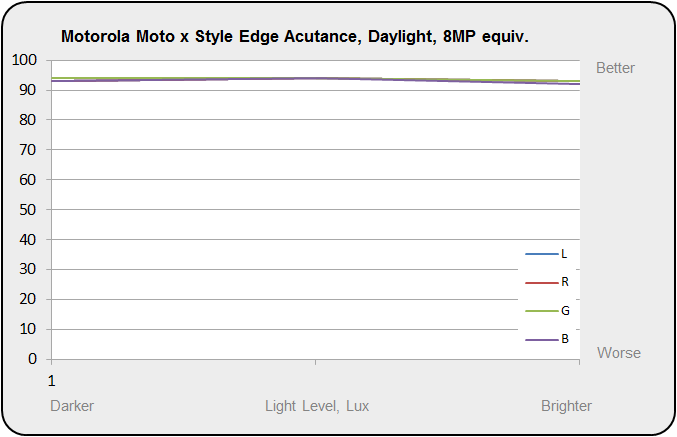 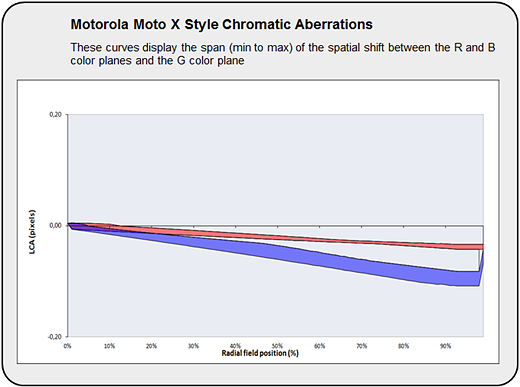 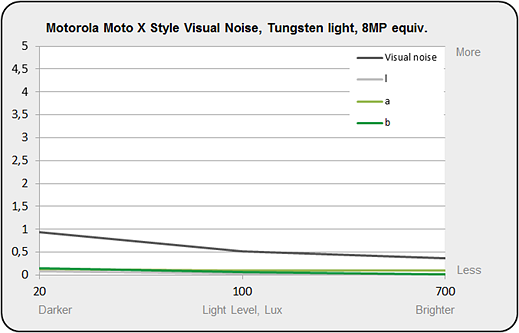 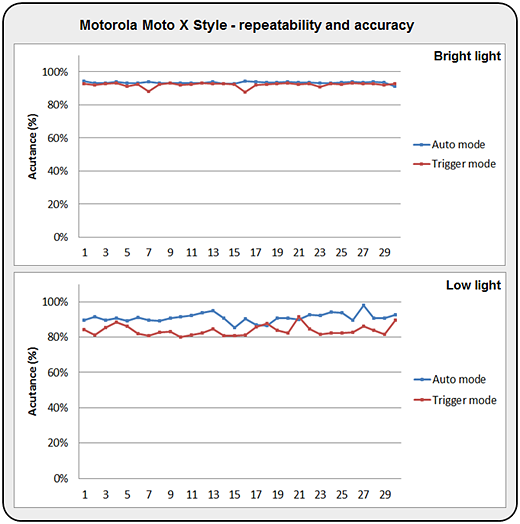 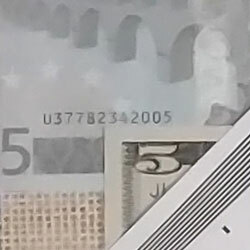 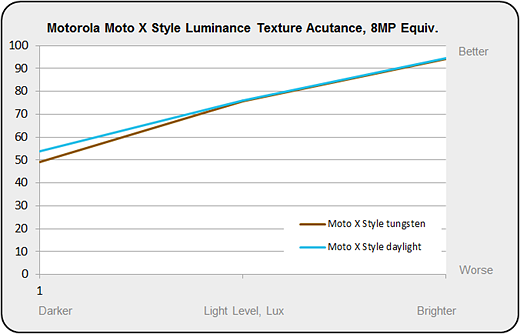 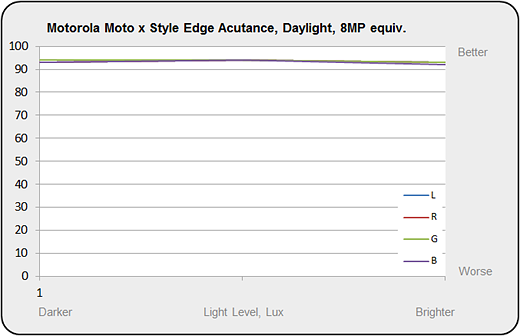 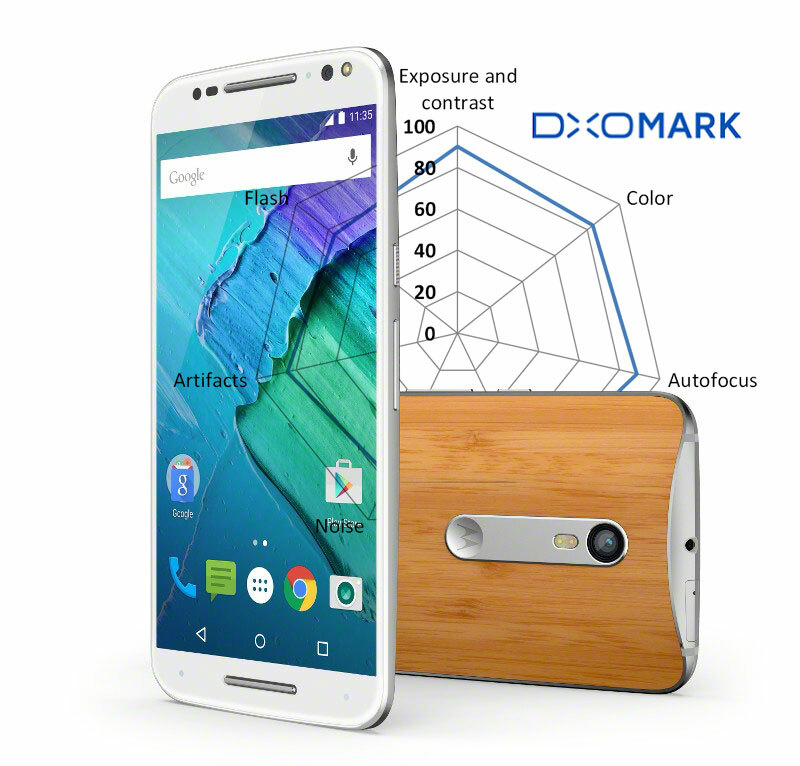 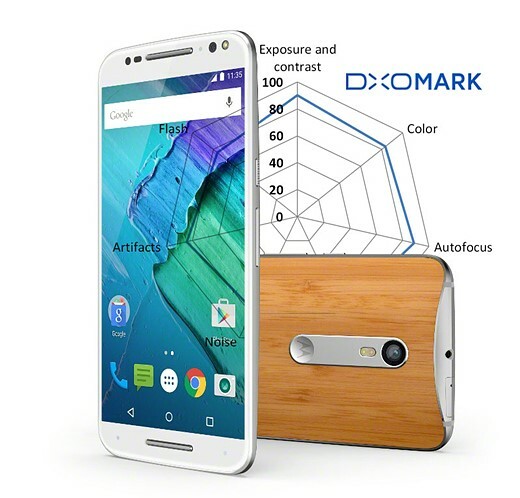 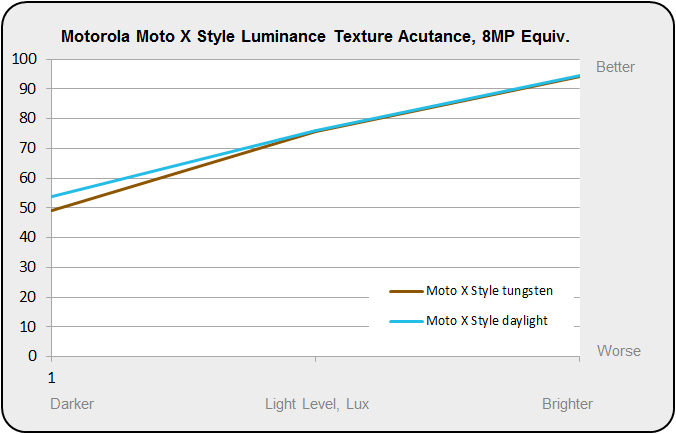 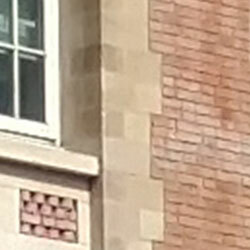 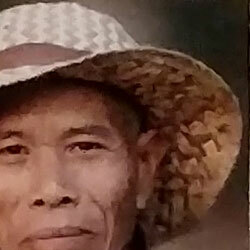 The DxOMark team reports that the Moto X Style images show "very good detail preservation and low noise in outdoor conditions, good exposure, accurate white balance and generally pleasant colors". 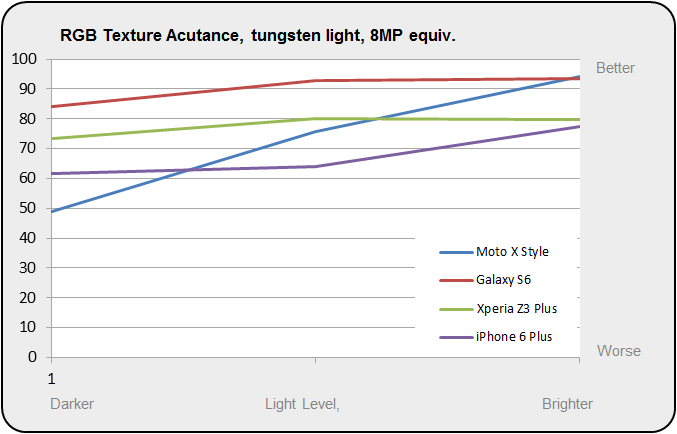 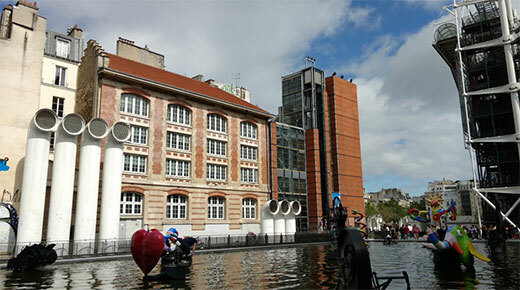 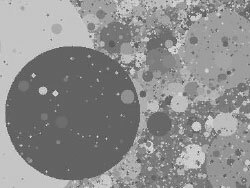 They also found that the "autofocus is accurate in all lighting conditions".